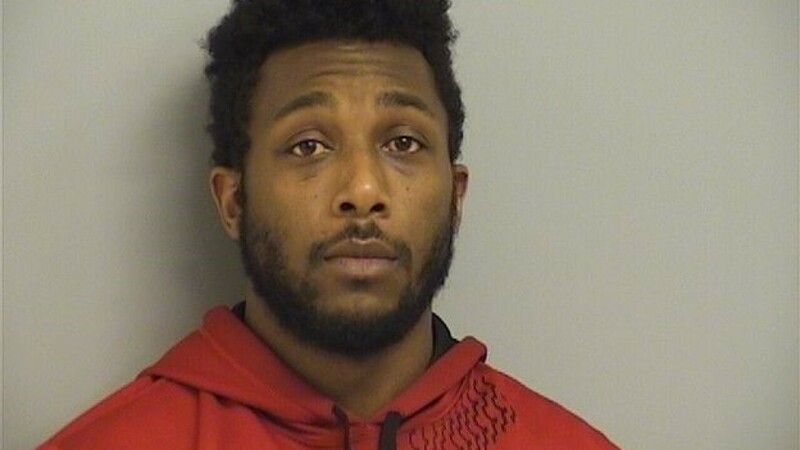 BROKEN ARROW, Okla. — Broken Arrow police have arrested a man who they say sexually assaulted a woman and then left her unconscious in the street. Officers said they responded to the 1700 block of North Firewood Avenue at 1 a.m. on Tuesday. Police say the suspect, Franklin Atkinson, 28, met the victim at a bar in the 1300 block of North Aspen. He offered to give her a ride home, and the woman said when she got into his vehicle, he sexually assaulted her. Police said Atkinson drove the woman to the location on Firewood Avenue and struck her once, which left her unconscious. He left her in the street and drove off in a light-colored sedan, police said. Once the victim regained consciousness, police said she crawled to a nearby home for help.